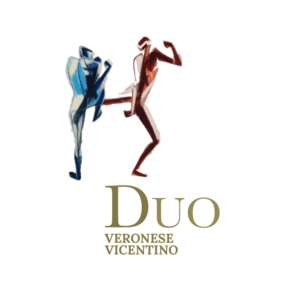 A project crafted by the Enrico Marcato in 2012 and now continued in collaboration with Mirko Sella to make of their passion a duel of two different grapes and winemaking techniques. Varietal:50% Corvina Veronese and 50% Cabernet Franc VicenVno. Maturaion: Aging in oak for 8 months. Tasting notes: Deep red colour. Flavour of red-berry fruits with a cofee hint. Concentrated palate and soft tannins with a lingering finish. Food pairing: with grilled meat, cold cuts and cheeses.